Conveniently Located for the entire Central Texas Area. 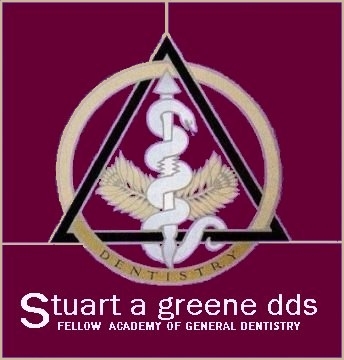 Providing Cosmetic Dentistry, Restorative Dentistry, Sedation Dentistry and Implant Dentistry for Austin and the Greater Austin Texas Area, Temple Texas and the Greater Temple-Belton Texas area, Waco Texas and the Greater Waco Texas Area, Killeen Texas and the Killeen Texas Area, and Bryan Texas and the Greater BryanCollege Station Texas Area. High quality dentistry for Temple, Pflugerville, Georgetown, Cedar Park, KilleenWaco and Austin Texas.